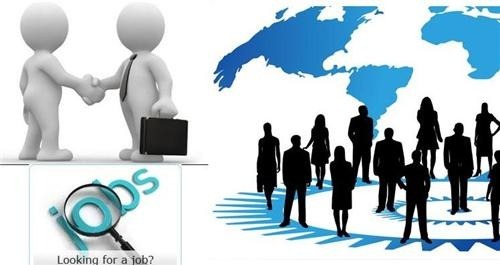 JobMate India is one of the best IT as well as Non-IT staffing companies in India. It provides the best staffing solution in almost all the major and metro cities in India. The head office is located in Pune, Maharashtra and provides the staffing services in Pune, Mumbai, Bangalore, Hyderabad, Chennai, Delhi, Ahmedabad, Indore and so on. The need for staffing and manpower services arises as the company needs skilled and talented manpower for his company. So in order to save their time and money, they hire staffing or manpower services through which they will get the best staff for their company which can fulfill all the requirements. JobMate Staffing Solution is providing the staffing services from the past few years and experienced in providing the best manpower to the companies as per their requirement. The services provided by JobMate Staffing Solutions are Permanent Staffing, Temporary Staffing, Contract to Hire, Direct Staffing and so on. So, we provide services to both companies as well as candidates. We provide the best manpower to the companies as per their requirement and job to the candidates as per their skill, talent, and experience. So get the services of JobMate Staffing Services and get your requirement fulfilled.